[uptidyuptop] Nonsense behavior, sanctions and fees against GA pilots. Better land at LKKB. [sandozp] This is a fantastic airfield. How often can we fly close to city centers these days! Very friendly tower and ground staff. Stop at bar on way down gravel path to Metro. Have Koruna coins (24kr) ready as metro machines don't take bills or credit cards. Fuel up on arrival, they ran out of avgas during our stay. [progler] Great GA airfield with great city access to Prague. About 15 minutes walk to the subway station, with a direct line to the old city. Friendly english-speaking AFIS. Runway 05L/23R is in good condition. Taxiing can be a little confusing as there are very little markings for runways & taxiways. [wipfale1] great airport. use 25 L! 25 R is dangerously bumpy!! [overfly] The best G/A airport in Prague if you'd like to get to the city. Only 5 min. walk to Subway (line C) and then it takes aprox. 15 minutes to the city centre. [rukoenig] Excellent and easy city acces to Prague. Only 20 mins by bus. Field is NOT suitable for HPA with retracting gear due to the bumpy grass runway. 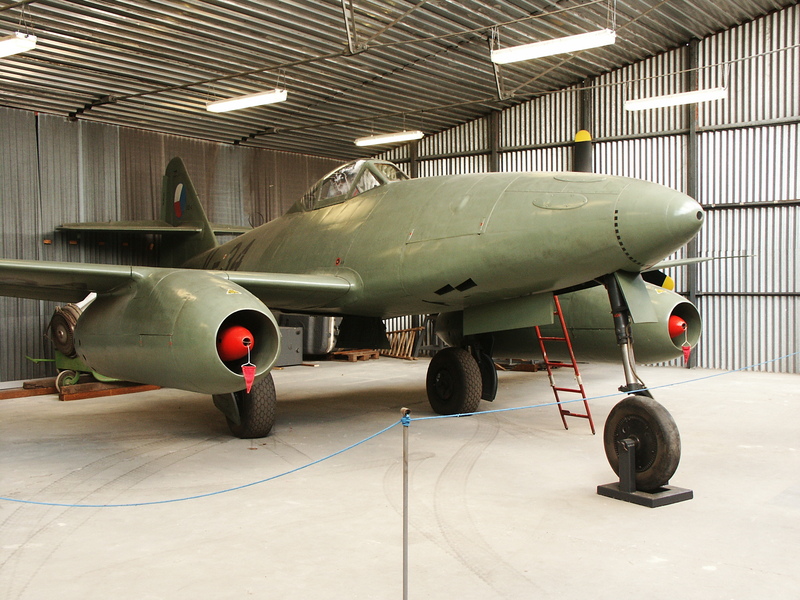 Within 15 min walk there is on of the best aviation museums in Europe on Kbely airfield (military) featuring ME109 and ME262 aircraft! [progler] Single < 2 to. C77R Landing fee: 400CZK (16); Parking: 200CZK (8) per day Credit cards accepted (possible to pay either in CZK or in EUR).